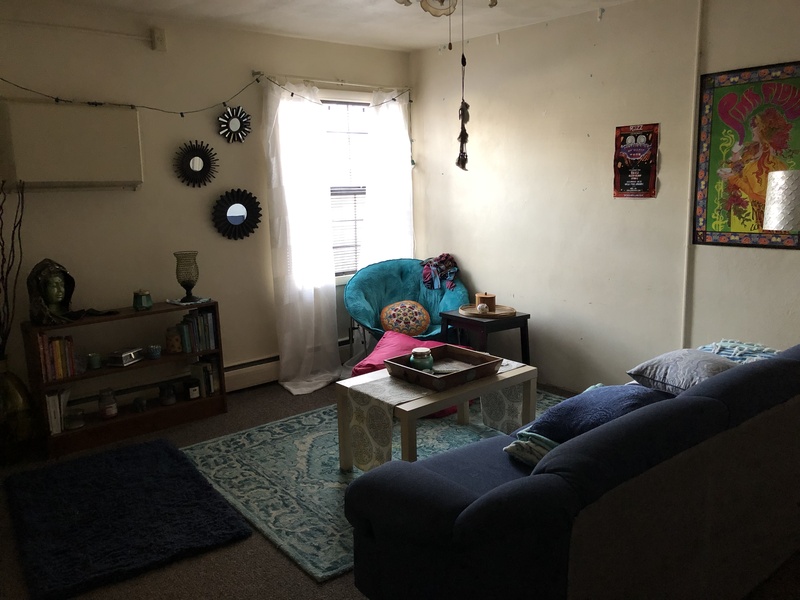 My fiance and I are looking to sublet our entire lease term (July 1st, 2019-June 15th, 2020). The rent is $970 per month, which is $485 per person per month. There is an option to pay per semester. The apartment is the front half of the house. It is through Whitewater Property Management. IN UNIT LAUNDRY, HUGE SHARED BACKYARD WITH FIRE PIT, OFF-STREET PARKING, DISHWASHER. Up to 3 pets are allowed per unit. Willing to transfer security deposit to your contract as a thank you. Looking to sublease our current 2 Bedroom, 2 Bath apartment in Whitewater, WI STARTING JULY 1st (flexible!) . Apartment is clean, open concept, washer/dryer in apartment, and cable/WiFi is included in rent. 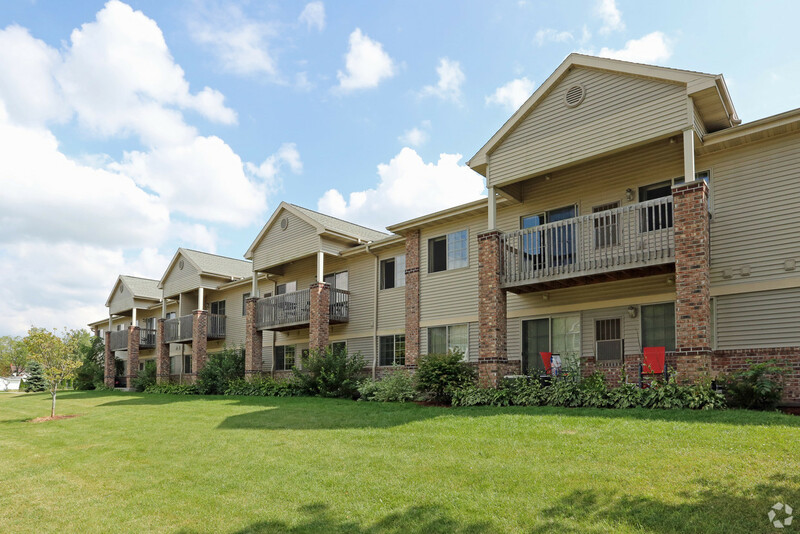 See https://www.apartments.com/springbrook-apartments-whitewater-wi/j7sgh06/ Apartment is $1120/month. Let me know if you're interested or have questions. 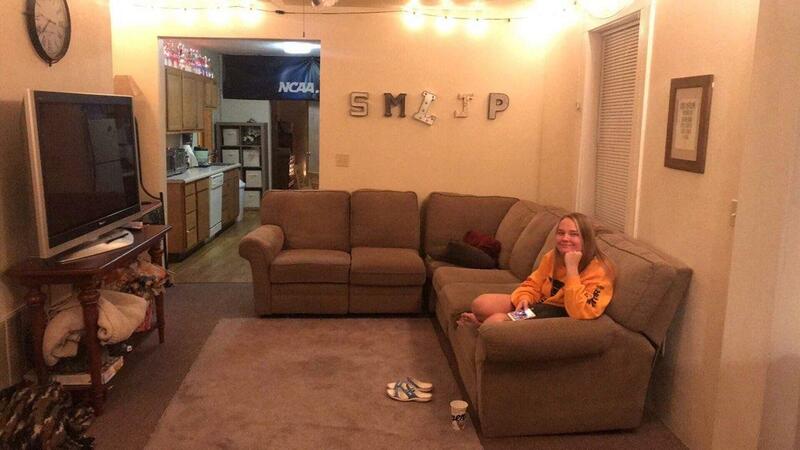 Street Address: 223 S Boone Ct.
Will be moving in May and am looking for someone to sublease my bedroom for the 2019-2020 school year in a 5-bedroom house across from campus. The house has 4 other girls, and tenant pays their portion of utilities equally split between house. Rent is $2650/semester but am willing to negotiate. In search of a subleaser (1) for a 2 Bedroom, 1 Bathroom House. I am looking for someone to take over my lease. You will be sharing the house with one other female. 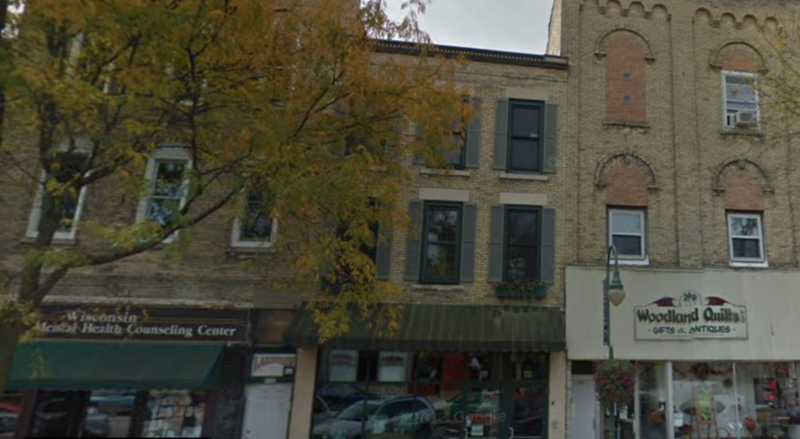 The house is located at 248 South Church Street #2 (Upper Unit). The house comes with a washer and dryer. Water and Internet included. Tenant pays electric, heat, cable television (if desired). The lease begins June 1st, 2019. Street Address: 248 South Church Street. Upper Unite. One-bedroom apartment to sublet for Spring 2019. 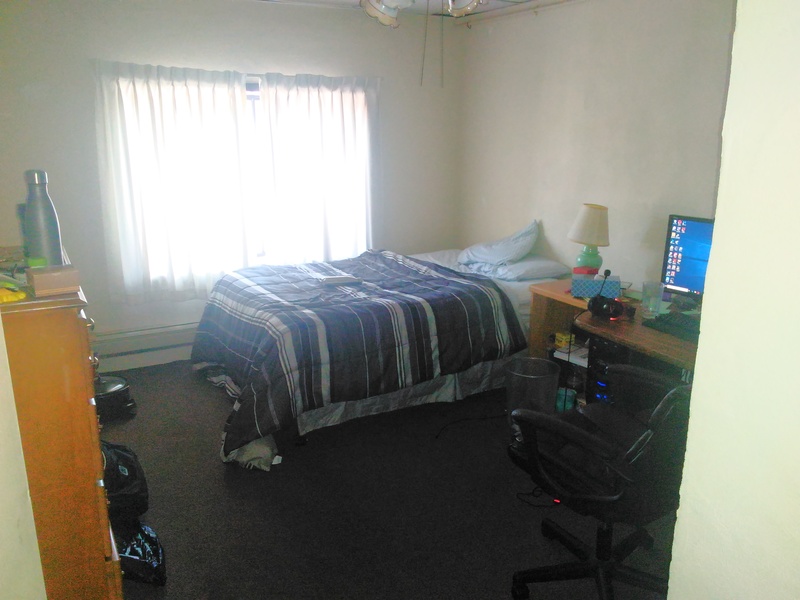 Rent is $600 per month ($2400 for spring semester 2019), including internet, heat, and water. The leasing company can offer free furniture. $90 parking for Spring semester 2019. Coin operated washer/dryer is on the basement. Pet-friendly. Free for a cat for spring semester 2019 as I already paid the cat feet. 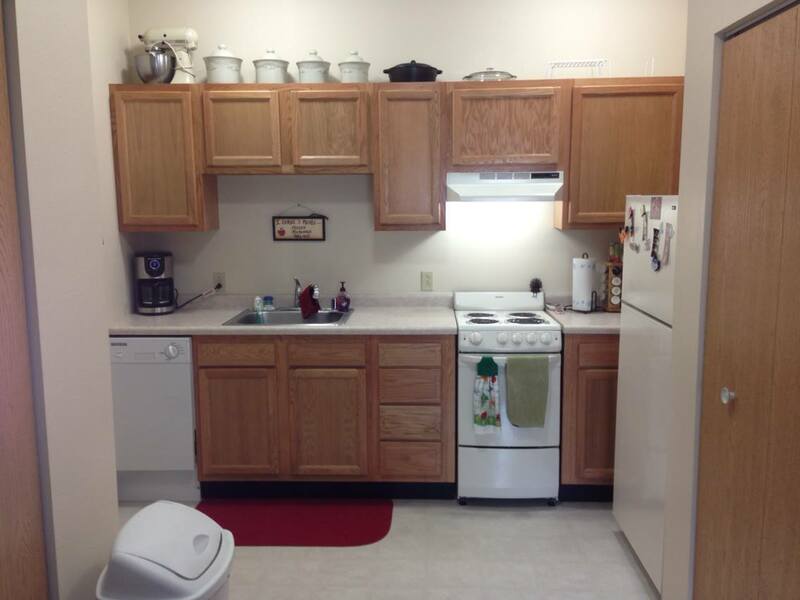 12 min walking distance to UW-Whitewater campus.  Large 2 bedroom apartment, 1 bathroom. In need of one person to sublease. Bedrooms are on opposite sides of the apartment. Located near the corner of Prince and Main. 0.2 mile walk to the Andersen Library. Seeking a subleaser for the Spring 2019 semester! Utilities are included, and you split the WiFi four ways with your roommates. You are are literally a block away from the library. I'm sure a lot of people will say this, but for this close and only paying $280 a month, it's a steal. Email me so we can begin talking to your future landlord! Looking for a subleaser for the spring semester. You would have 1 other roomate. You get your own bathroom and room. Brand new everything, super clean. Rent is $2000 for semester but is negotiable. Street Address: 1136 W Florence St.
1 private bedroom available for rent in Spring Semester. Bedroom comes with dresser and a bed could be provided by DLK. Rent is $400/mo.All utilities will be included. Parking is $90 for the semester. 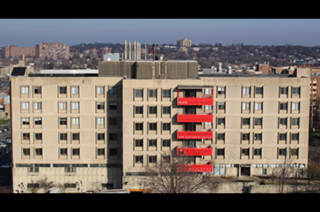 The apartment building is right across the street from the Andersen Library. private bdrm, shared bathroom, nice kitchen. I transferred to a different university. 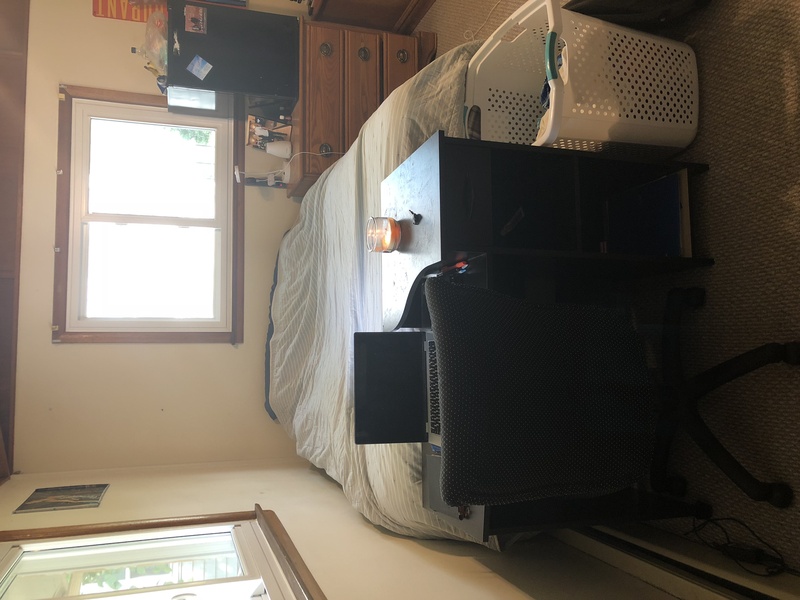 Looking for a subleaser to take my portion of a three-person apartment for the 2018-19 school year and summer after. Foxglove Ln. apartments are walking distance from UWW campus. 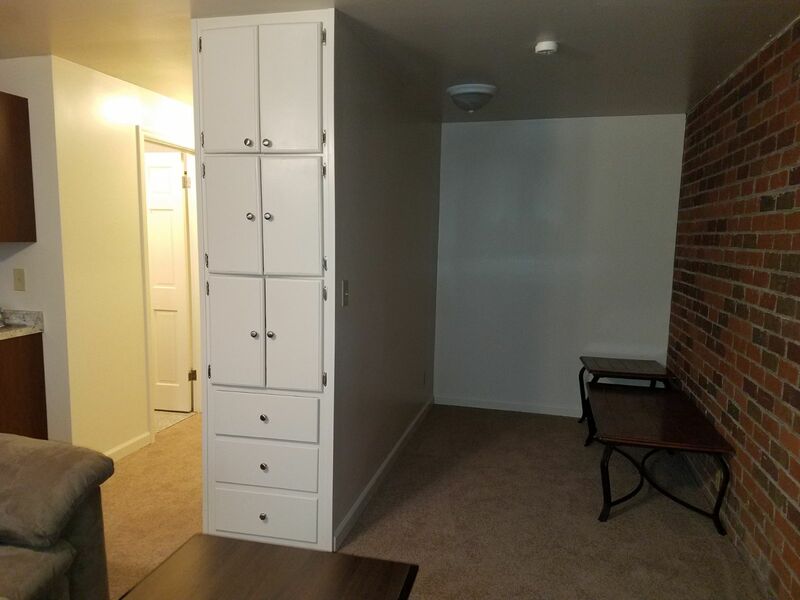 Very large, single bedroom, with large walk-in closet. Two other girls are on the lease. Beautiful apartment with brand new hardwood flooring. Email thielenm13@uww.edu for details or to schedule a time to come see it. Willing to negotiate on price a lot, because I'm transferring and need to get out of this. Hello, my roommate and I are studying abroad during the spring (2018) semester and are looking for two subleases to rent out our apartment. Heat/electricity, water, and internet is separate. However, it is only $20 per person per month for internet and $22.50 per person per month for electricity/heat. 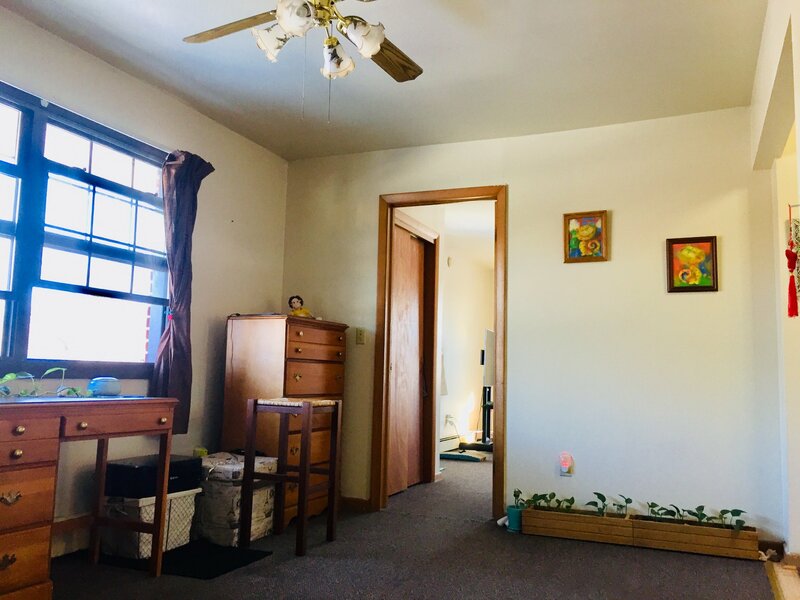 The rent is negotiable and my roommate and I are willing to negotiate the price since we need to find subleases who are willing to sign the lease soon. This is because we are studying abroad. 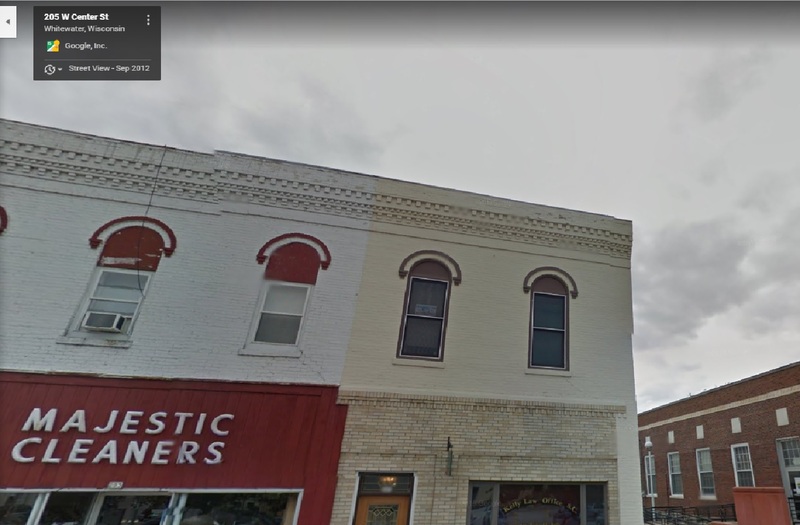 Street Address: 145 Main Street B. One bedroom apartment available January 1st! Heat, water, internet, and laundry in unit included!